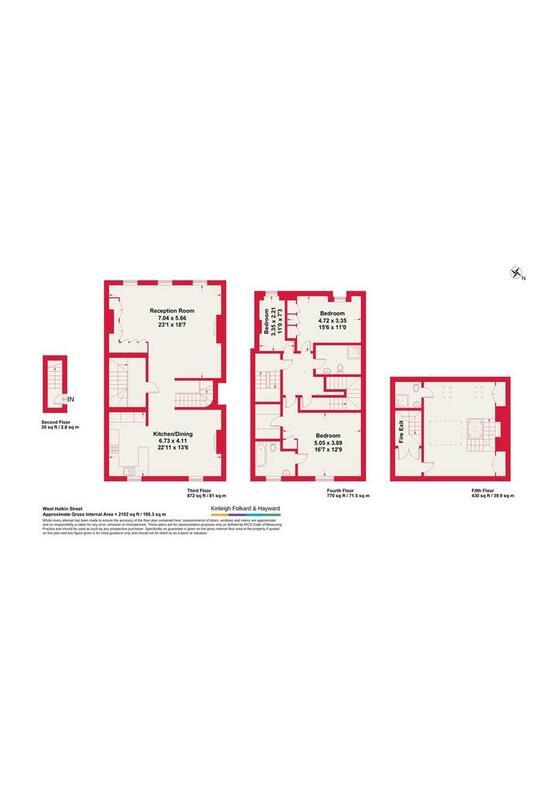 The accommodation provides a large double reception room with open plan high spec fitted kitchen, three double bedrooms, two of which have en-suite bathroom and shower room, a third single bedroom or study area as well as a separate family shower room with “his and her”, walk in shower. 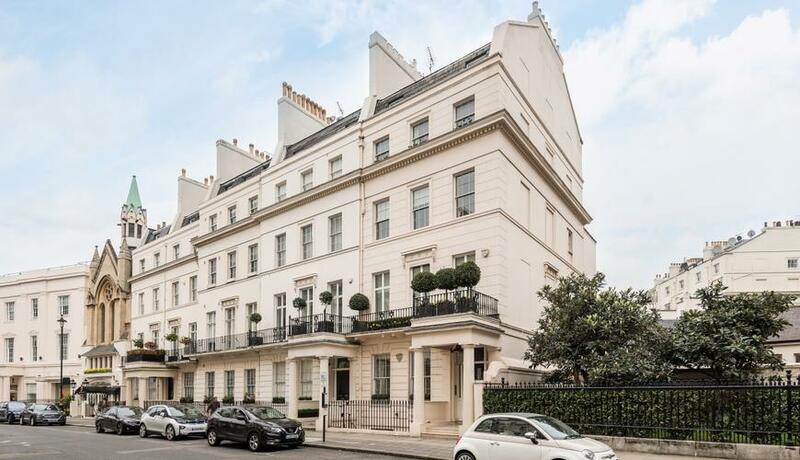 West Halkin Street is ideally situated next to Belgrave Square and a short walk from the world class amenities of Sloane Street. Knightsbridge and Sloane Square are the nearest stations with District, Circle and Piccadilly Lines.